(St. Lucie, County, FL) – The Florida Department of Health in St. Lucie has confirmed a local case of measles in an unvaccinated six-year old child. 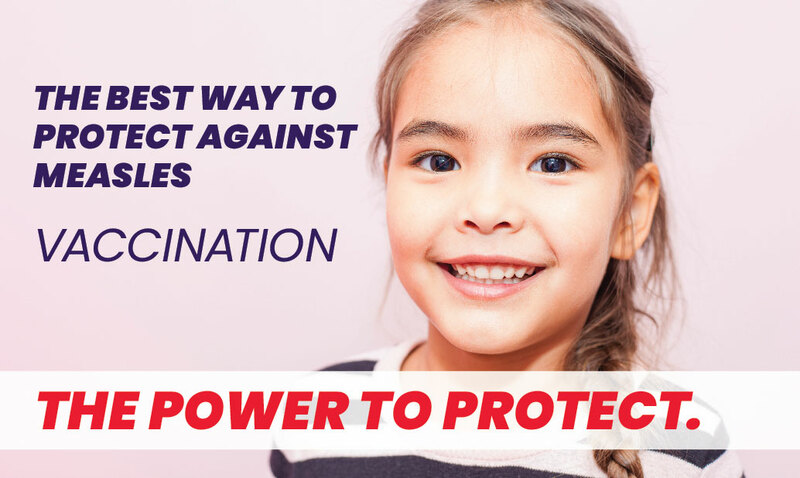 The department encourages all Floridians who have not been immunized to get vaccinated immediately. Vaccinations are available through your doctor’s office or your local county health department.